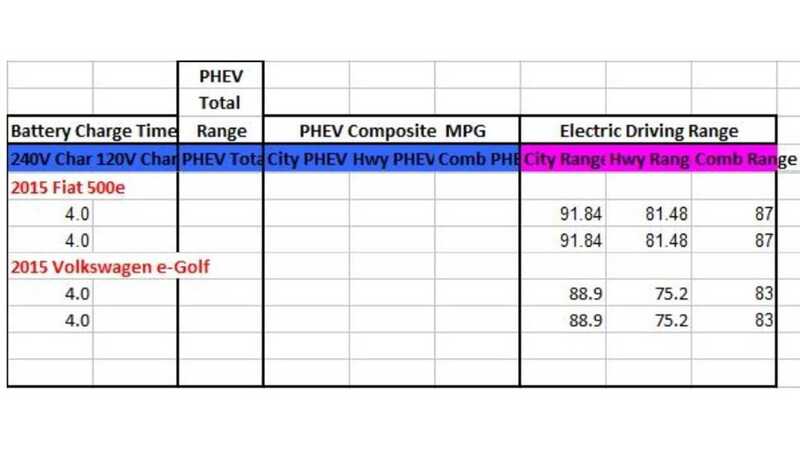 A lot of times plug-in car comparisons don't make a lot of sense. For example, we have already seen one too many Tesla Model S vs BMW i3 comparisons. Enough. This time though, we are intrigued. Which is the better EV? 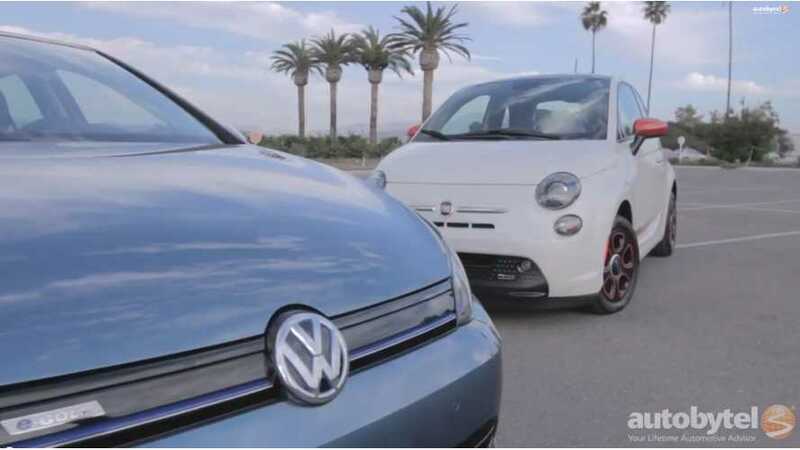 The Fiat 500e or the Volkswagen e-Golf? Having yet to drive the all-electric VW, we really aren't qualified to answer that question - but perhaps Autobytel is, as they put both cars through the paces. Thankfully, Autobytel isn't too preachy and lets you make up your own mind. So, which is it - the e-Golf or the 500e?